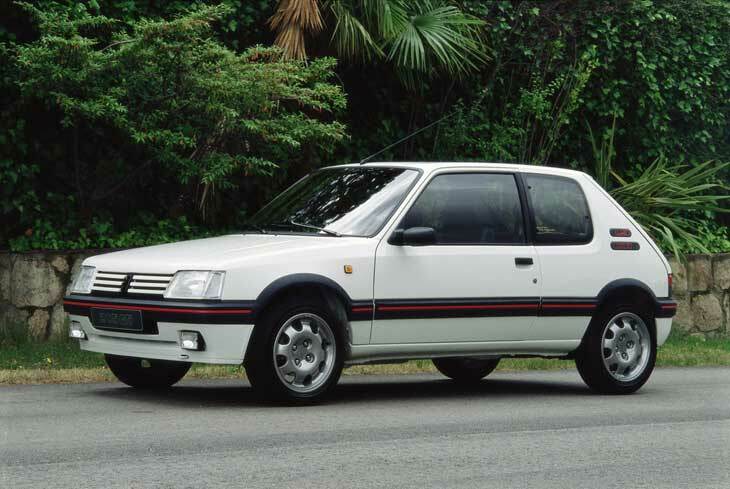 Did you know that Peugeot is celebrating its 200th anniversary this year? 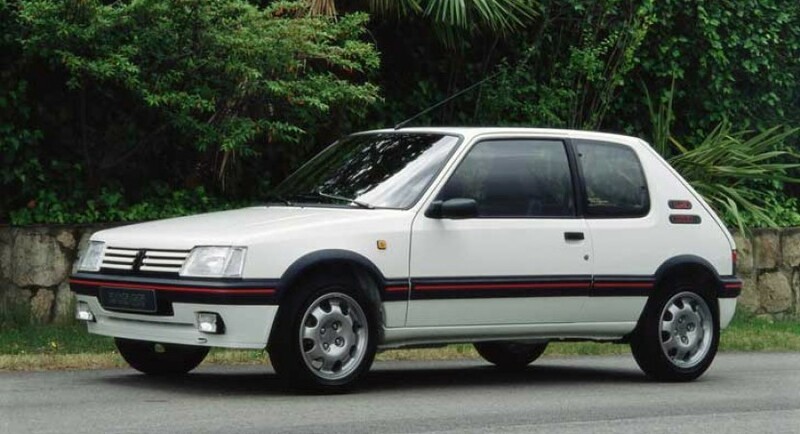 If you happen both to own an older Peugeot model (more specifically models like the 205, 206, 306 or the 307) and to live in Australia you probably do, because the French car manufacturer is offering a promotional car service and a safety check on this occasion. This is a very good thing because these models don’t have warranties anymore and for just $200, one could get a full service package, including an engine oil change and also the filter. Additionally, an electronic check will also be performed and a check in accordance to the ‘Peugeot Check’ inspection guide. Another good thing is that all service operations are provided with a 1 year guarantee. But you must know that this offer is only available for this year’s October, November and December. We assume it would be plenty of time for everyone to have their cars checked. So why not take advantage and log on the manufacturer’s website to look for the nearest dealer that participates in this offer? Your car will definitely thank you for it.